Venkatapuram features Rahul Haridas and Mahima Makwana in the lead roles. The film is touted to be a thriller. 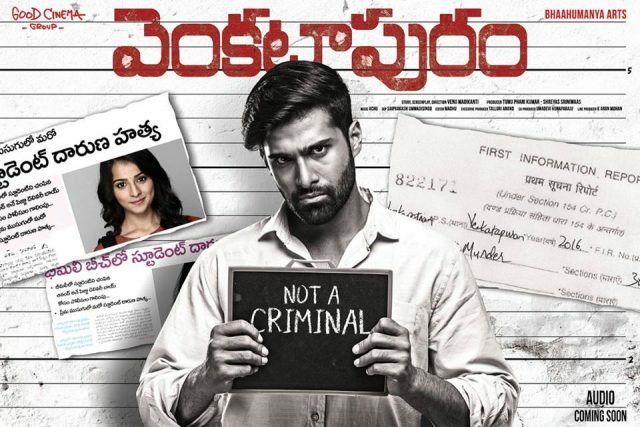 Venkatapuram, which stars Rahul aka Tyson and Mahima Makwana, released today in theatres and is receiving great reviews. 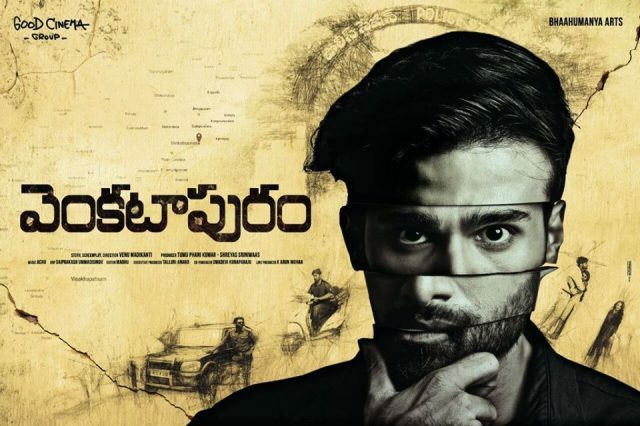 A thriller genre, Venkatapuram looked promising after the trailer was released by the makers. Rahul looked comfortable in front of the camera than before. Rahul is acting in a film after a gap of six years. 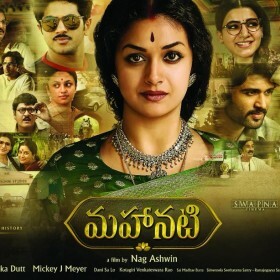 His last film was in 2011 titled Mugguru along with Navdeep and Avasarala Srinivas. Before Mugguru, Rahul appeared in Love You Bangaram which had a fairly decent success at the box office. 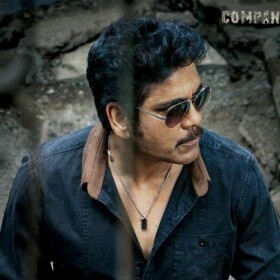 Rahul now looks to revive his career with Venkatapuram and do lot more movies going forward. The film is a thriller genre and revolved around the murder of a young girl. Rahul went through a transformation for this film and worked very hard to get in shape. The actor looked very raw in his previous three films and most of the times gave a feeling to the viewers that he might not be camera-ready. However, in Venkatapuram he looks at ease on screen and more comfortable in emoting. Looks like the tables have turned for the lanky actor now!